Am I trolling with that title? A little. Just keep in mind that I’m not the one who called the Apple Watch ugly or said it should be round or who wouldn’t give Apple fans hope of it lasting more than a day on a single charge. Nope, not me. But because the world will forget about all of that once it launches thanks to their consumption of freshly brewed Infinite Loop IPA, we thought we should point out that smartwatch re-invention is happening in April, according to Apple CEO Tim Cook. 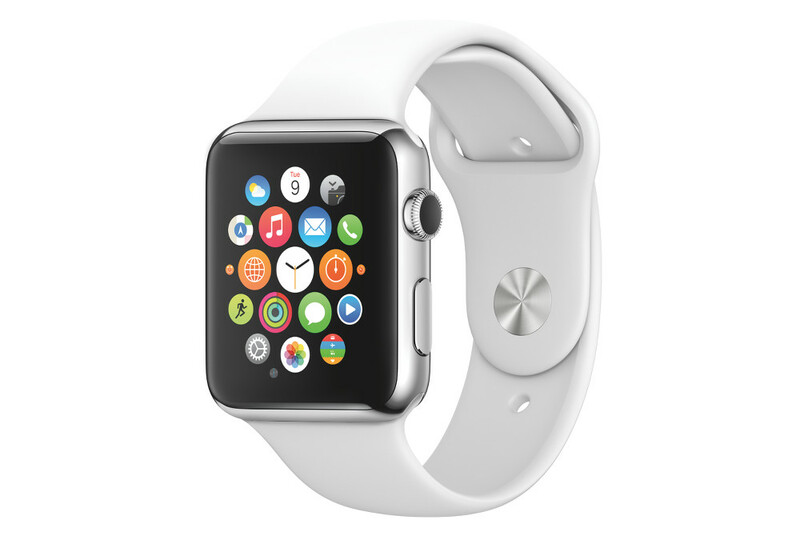 The Apple Watch ships in April. In April!